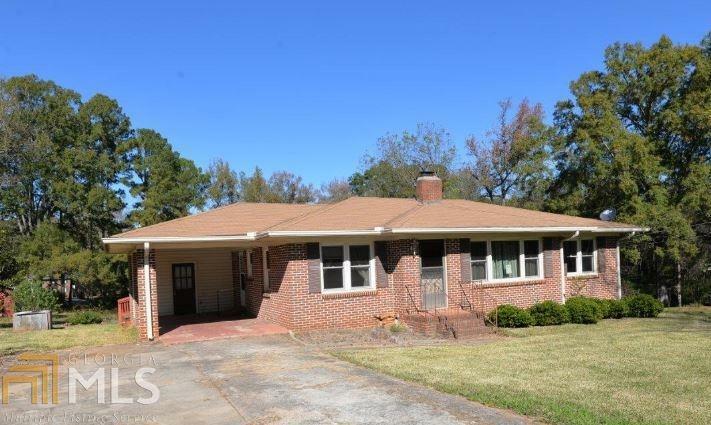 BR/2BA brick ranch in the city of Eatonton. Nice corner lot, approximately 1/2 acre. Hardwood floors in all bedrooms & living room.